A quick view of the most influential metrics in Groveport. 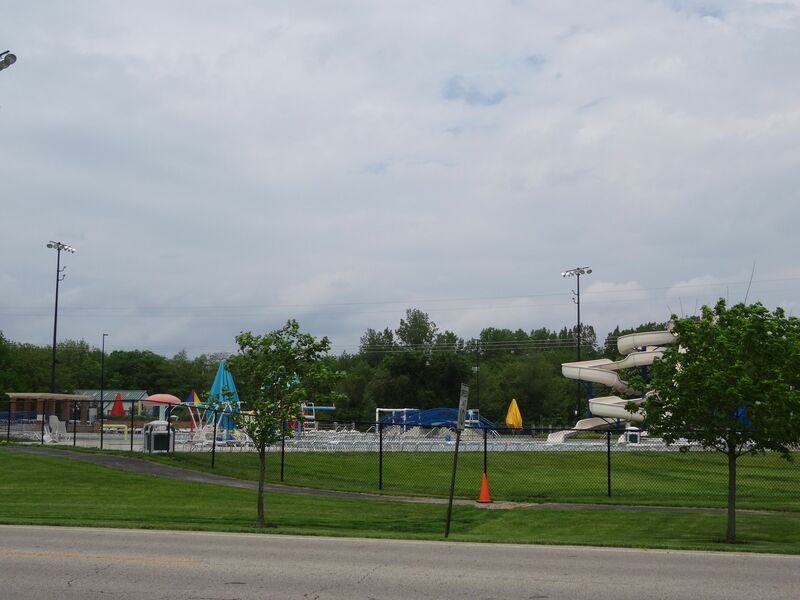 Located between Obetz and Canal Winchester, Groveport has plenty to offer for residents and visitors. 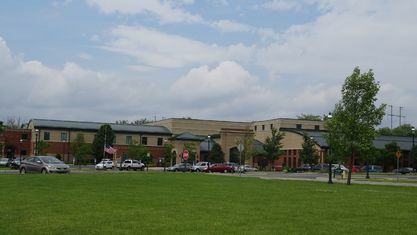 Currently building a new High School, Groveport is also home to the Eastland Career Center which provides technical and pre-college courses to high school students and offers adult vocational programs. 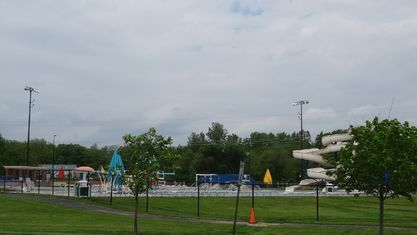 Groveport City features Crooked Alley KidSpace, Groveport Nature Center, and Groveport Recreation and Aquatic Center. Groveport is also home to the Rickenbacker Air Force Base, which now houses Allegiant Airlines and offers many alternate travel options for the southeast region. Be sure to visit their Apple Butter Days Festival and the Annual 4th of July Parade. 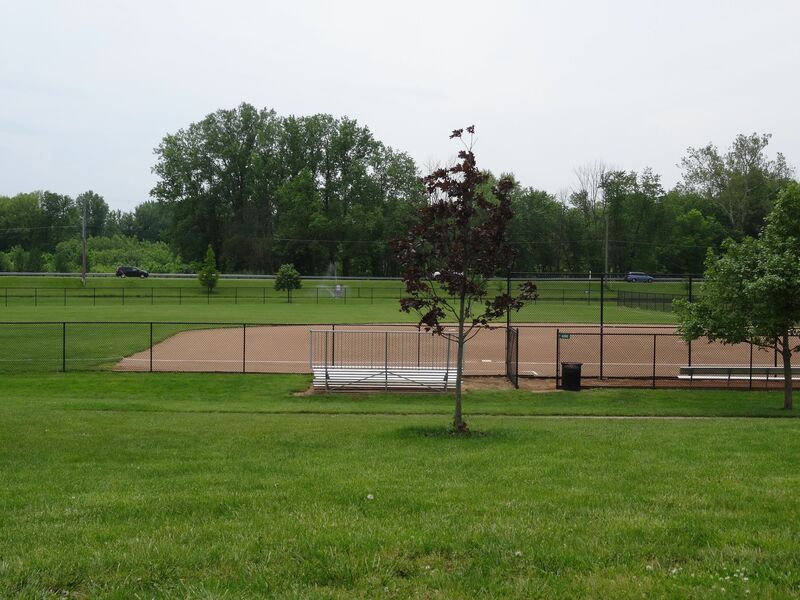 View our selection of available properties in the Groveport area. Check out the latest demographic information available for Groveport. 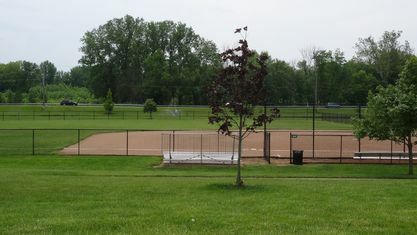 Get to know Groveport better with our featured images and videos. 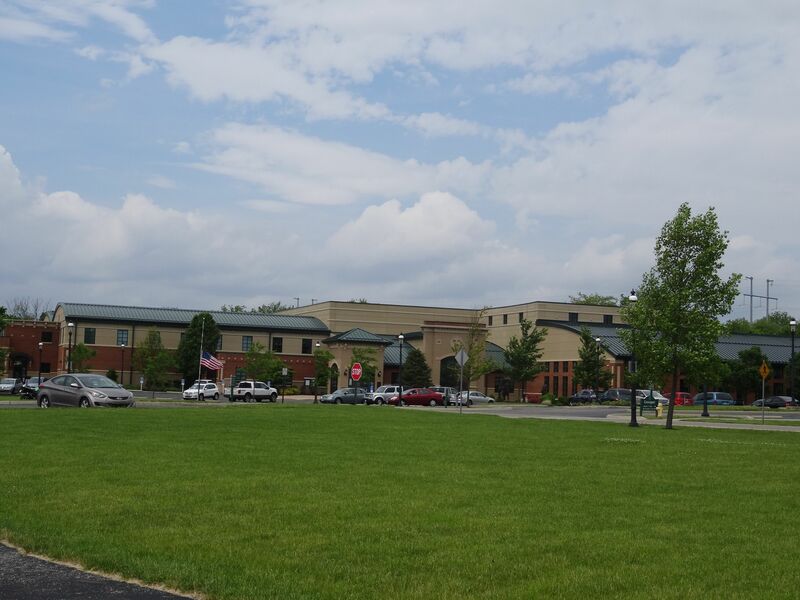 Learn more about schools near Groveport complete with ratings and contact information. Browse through the top rated businesses in the most popular categories Groveport has to offer.